Lionsrock: more than just a resort! 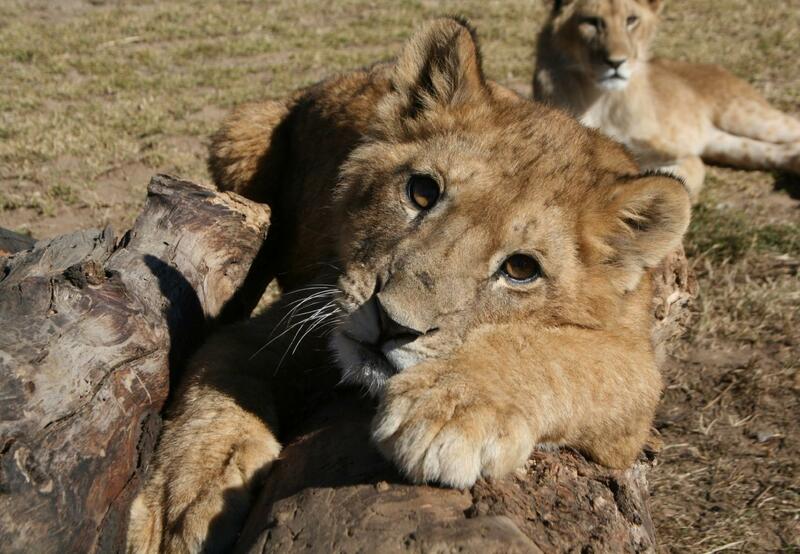 LIONSROCK is open for the public and is a unique combination of animal welfare and tourism, offering a wide range of activities for its guests. This include game drives, bird watching and hiking trails as well as trips to the nearby Golden Gate National Park, Clarens or Lesotho. Animals, rescued from around the world, have a safe haven at LIONSROCK where they can live in peace and tranquillity, free at last, their individual cases unique and special. "Absolutely stunning and peaceful surroundings"
"BEST PLACE TO RELAX EVER!"